Hey all, happy March! This month, we’ll be bombarded with St. Patty’s Day enthusiasts, graced with the first day of spring, and reminded what a full month actually feels like. I’m excited, and more than ready to read my way into the changing season. The start of Spring means what has been sleeping begins to wake, and lightening-charged thunderstorms not only usher that in, but make for some of the most relaxing and soothing backdrops for my winter weary soul to breathe in as deeply as I can. Life breathes life, in every one of its precious forms. February was a month of reading books that had been sitting on my TBR for more than two years. I’m slowly but surely going after those back-listed books that I usually end up wishing I hadn’t waited so long to read. February was a really great reading month in that almost everything I read was a 4 or 5 star book, two of which I will be adding to my forever shelves here at home. Goodreads links will be included for each book if you’re interested to find out more, and as always, THANK YOU for reading! What was your favorite book in February? I absolutely loved this book. We get to follow a woman from childhood who trains as, and eventually becomes, a midwife for a small village in Nova Scotia during WWI and beyond. She is trained by an old woman from New Orleans who is an absolutely hilarious and ‘crusty’ character. She’s my favorite character, by far. 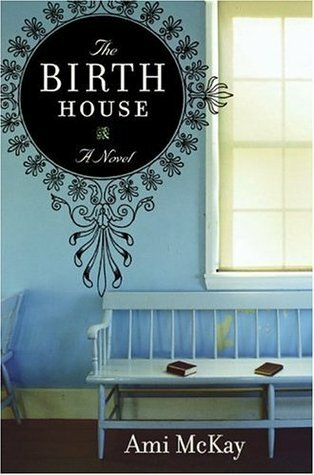 One of the aspects I most enjoyed about the story is that it’s told from the perspective of a woman practicing the traditional methods of childbirth and general healing at a time when modern medicine was beginning to really make some headway into their respective field. The two clash as can be expected, but while the narrative seems extremely one-sided in opinion, it’s important to remember from whose point-of-view the story is being told. I would highly recommend this book to anyone interested in learning about small village life, medicine in its modern and traditional forms, and storytelling that has gives a haunting and powerful aspect to its characters and their lives. This was another book I was super impressed with. The story is told from a young boy’s perspective, the apprentice to the somewhat esteemed Monstrumologist, and follows the horrors and life-threatening mysteries that accompany those in this profession. I loved how creepy the story was, and at times I was both utterly fascinated and sickened by the events taking place. I can’t wait to continue with the series, as I’m sure there is plenty more jaw-dropping action to come. This book will also be making its way onto my forever shelves. 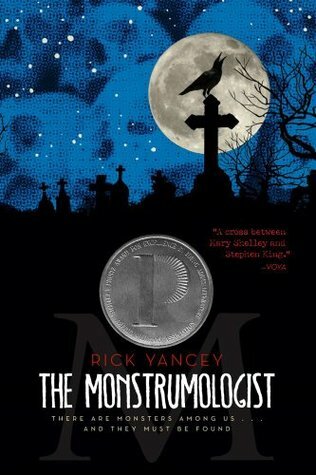 If you haven’t tried out The Monstrumologist yet, I would highly, highly recommend you do! I saw this book reviewed on Youtube, and was drawn in by the cover and the synopsis. 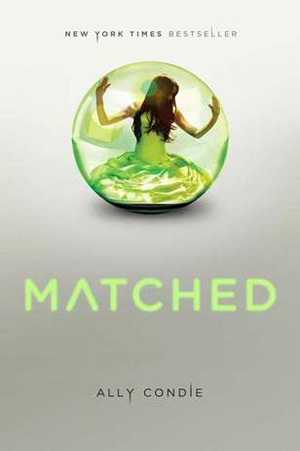 This is a YA dystopian novel about a perfect and 100% government controlled society. The story follows a girl who is starting to ask questions, and is learning just what happens to those who have come before her with the same questions. I thought the strength of the story was a bit up and down, starting strong, dwindling a bit for much of the middle, then ending with events and even more questions that actually aided in my overall opinion of the book. I’m not sure if I’ll be continuing with the series, but my natural curiosity kind of dictates that I need to follow up with that ending. I found this gem on Netgalley and was SO immersed in the story that coming up for air was something that would’ve warranted setting an alarm on my phone to remind me. This is the book that has me asking myself, “and WHY don’t you read more sci-fi?? ?” I loved it! If you’re interested, you can find the review I did earlier in February here. 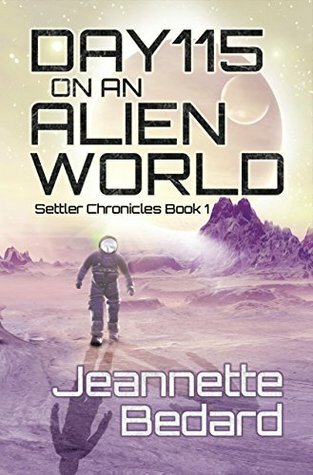 I would also highly, highly recommend this book if you are in to books about settling on alien planets with a bit of danger and mystery. Go get you’s a copy! I can’t wait to see where the series continues. 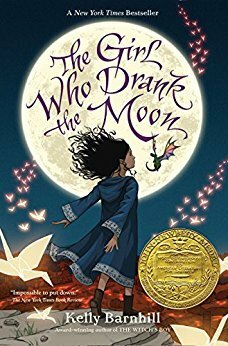 This is a magically fantastic read for the middle grade book lover in your life. I loved this story, and it brought back so many warm and cozy memories of summer reading when I was a child. You can find my full review here if you’re interested in hearing more about this wonderful story. That’s it for February, thank you for reading! Comment below if you plan to read any of the books mentioned above!